Happy New Year everyone! Hard to believe it is already 2014! Each year seems to be going by faster and faster. This year is really going to be a year of change for me. I am working through the 50 questions and also growing Detours in Life and launching a second blog in the next month. I hope you will stick around for a year full of transformation and growth! 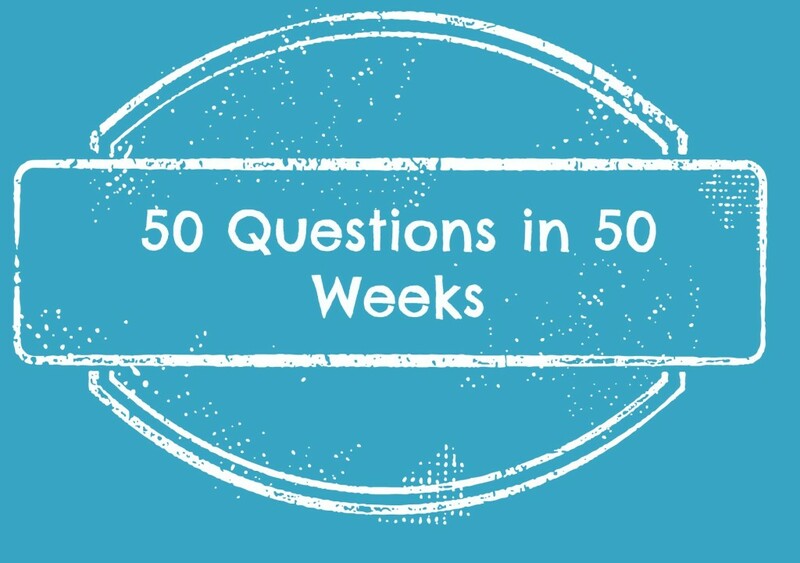 This is the seventh week in my Fifty questions in 50 weeks project. The questions were on a site that I found called Marc and Angel Hack Life. I have really enjoyed the thought provoking questions and sharing them with you each week. So, this weeks question continues on the theme of happiness. Are we really doing what we believe in or are we settling? I think that for years, I settled for what I was doing. I was trying to build a career and working long house. At times, it was satisfying but it never really excited me so much that I enjoyed getting up in the morning. Working like I was, including the stress, took a toll on my health. I now have two auto immune diseases that affect my ability to work and be as active as I would like to be. There are days when I can’t play with my children due to pain. It is hard when your 7 year old daughter wishes that your auto immune disease would go away because she wants you to play with her and on that day you can’t. Was the career that didn’t really excite me, was it worth the damage to my health? No! If I had it to do over again, I would have applied myself in college and gone after either of the two dreams that I had when I was young. One was to be a Doctor and the other was to train horses. Either one of those would have been much more fulfilling to me. I might have still had the health issues creep up, but I would have been able to look back and know that I had been able to do something I truly enjoyed while I was working. Writing Detours in Life and participating in the online community of bloggers is something that I really enjoy now. It gives me the flexibility to work when I’m able and rest when I need to. I enjoy sharing my life, my recipes, and my projects with you. I also enjoy being a part of your life, even if for just a few minutes. I want to continue to grow Detours and have an impact on people. This is something that I can believe in and look back on my life and know that in addition to my most important job, being a Mom, I also created something that mattered. I will not have continued to waste my life working long hours away from my family to only achieve a “title” or a larger paycheck. What about you? Are you doing what you believe in, or are you settling? Leave me a comment below with your answer.